Login and vote for HoneyLove HERE! Click the little blue “It’s Good!” triangle on their site! I first met Rob McFarland while working at a tech startup in Venice, Calif. One day, not long after our company had moved into a new office, a few co-workers discovered a beehive in the alley behind the parking lot. While someone else wanted to tell the office to call pest control and have it removed, Rob had other plans. He explained about the mass die-offs of bees around the globe, how human survival and food production rely on bees, and the irony of how the urban environment is one of the last havens for these creatures because fewer pesticides are used in the city. Rob came into the office in full beekeeping garb the next day, armed with a cardboard box and lid to help remove the hive and find it a new home. It wasn’t the first time he had done something like this. 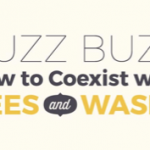 Several months earlier, Rob and his wife Chelsea called a beekeeper to relocate a neighbor’s unwanted hive into their backyard and started championing the legalization of urban beekeeping in Los Angeles. 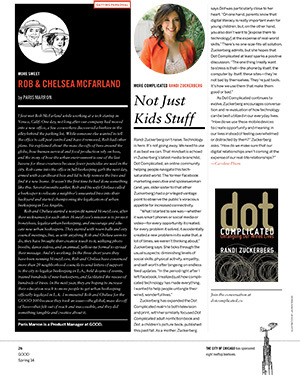 Rob and Chelsea started a nonprofit named HoneyLove, after their nicknames for each other. HoneyLove’s mission is to protect honeybees, legalize urban beekeeping, and encourage and educate new urban beekeepers. They started with town halls and city council meetings, but, as with anything Rob and Chelsea seem to do, they have brought their creative touch to it, utilizing photo booths, dance videos, and an annual, yellow-tie formal to spread their message. And it’s working. 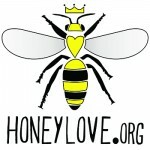 In the three short years they have been running HoneyLove, Rob and Chelsea have convinced more than 20 neighborhood councils to send letters of support to the city to legalize beekeeping in L.A., held dozens of events, trained hundreds of new beekeepers, and facilitated the rescue of hundreds of hives. In the next year, they are hoping to increase their education reach to more people to get urban beekeeping officially legalized in L.A. 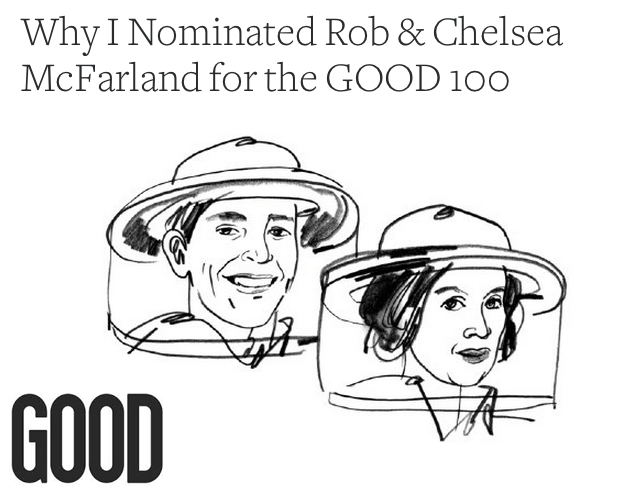 I nominated Rob and Chelsea for the GOOD 100 because they took an issue—the global, mass die-off of bees—that felt out of reach and inaccessible, and they did something tangible and creative about it. Paris Marron is a Product Manager at GOOD.